To protect organizations against the most aggressive threat environment ever known, you need a strategy that unifies the components of a complete information security program. 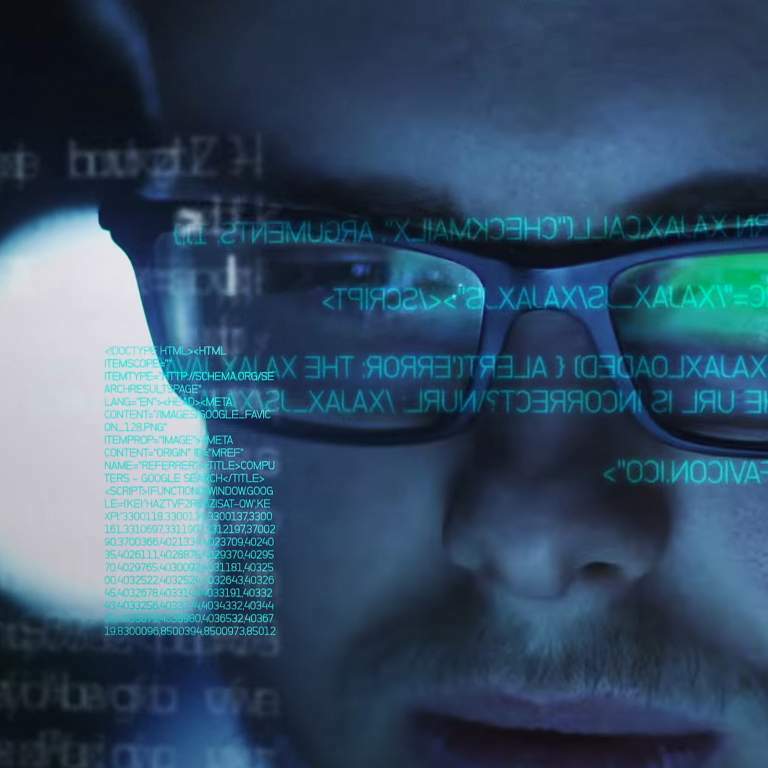 That’s Westcon and HPE Security – a risk-based, adversary-centric approach to threat protection. Westcon Security becomes an extension of your business, delivering essential education, proof-of-concept, technical enablement, professional services, financial support and marketing development for your HPE Security solutions. Westcon offers an extensive portfolio of professional services to quickly expand your product and service capabilities. Our services are designed to augment your capabilities, accelerate sales, and help you capture more opportunities with existing and prospective customers. To learn how we support all aspects of your business, visit Westcon Services.